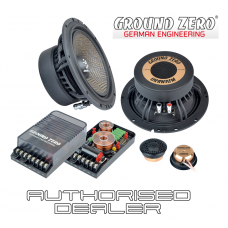 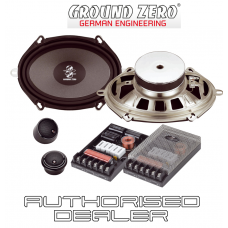 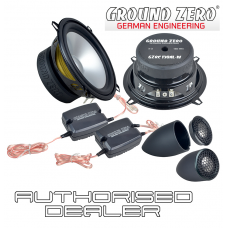 Features- High quality 2 way flat component system- Klippel® optimized midwoofer with coated paper c..
Features- Coated paper cone- Euro Din basket and chromed motor- 25 mm / 1” silkdome tweeter - A..
- High quality 2-way component system- Klippel® optimized 3 Ohm midwoofer with HQPP-Structure cone- ..
Features- High quality coax speaker with HQPP-Structure cone- Resonance free steel basket- Efficient..
Features- High quality 2-Way SQ component system- Klippel® optimized midwoofer with WFWC® cone- Reso..
Features- High quality 2 way flat component system- Klippel optimized midwoofer with coated paper co.. 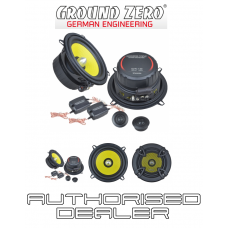 Brand NewHigh quality 2 way component system- Klippel optimized midwoofer with aluminum cone- Nomex .. 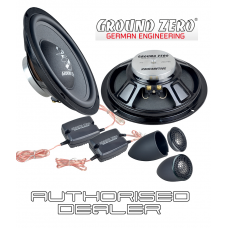 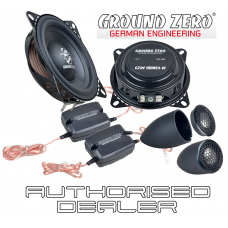 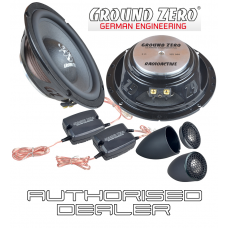 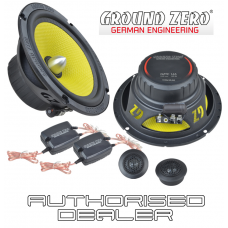 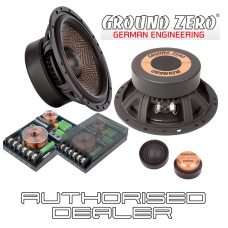 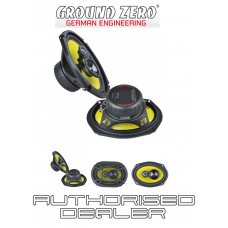 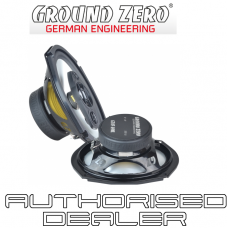 Brand NewFeatures- High quality 3 way coaxial speaker- Resonance free steel basket- High efficient 3..
Technical dataModel GZTC 165Type 2 Way componentDiameter of midwoofer or midrange165 mm / 6.5"Mounti..
Features- High quality component system with WFWC® cone- Resonance free airflow optimized aluminum c..